Hangar flying with Pilot Dan and Pilot Mike. Pilot Kent is on the road is unable to join us. He had been involved in a serious truck accident, and is doing fine. As a matter of rehab, he went flying the very next day. His Macintosh PowerBook was destroyed, though, but has since been replaced by a brand new MacBook Pro. To start things off, Pilot Mike follows up on some of the goings on from last episodes, 2006 Annual Gaston's Fly In show. Coming up on Pilotcast #37A, author and journalist Rinker Buck reads from his book, "Flight of Passage" about his cross country flight with his teenage brother across the U.S to California in a Piper J3A Cub in the 1960s. Caution: The next show file has mature language. Looking ahead, Pilot Dan talks about some of the plans the crew have for the upcoming EAA AirVenture Oshkosh 2006. We're planning on doing a roundtable Pilotcast from the show and are looking for a vendor area to record from. 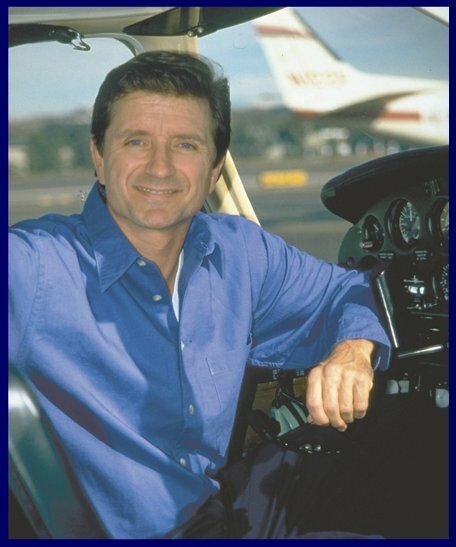 Next, as part of our Oshkosh 2006 preview, we play a segment from CFI, aviation author, and humorist, Rod Machado's talk from the 2005 Oshkosh. On the next Pilotcast Dan will be reporting from the Westfield International Airshow where he will meeting with the Blue Angels and CMDR. Steven "Boss" Foley.